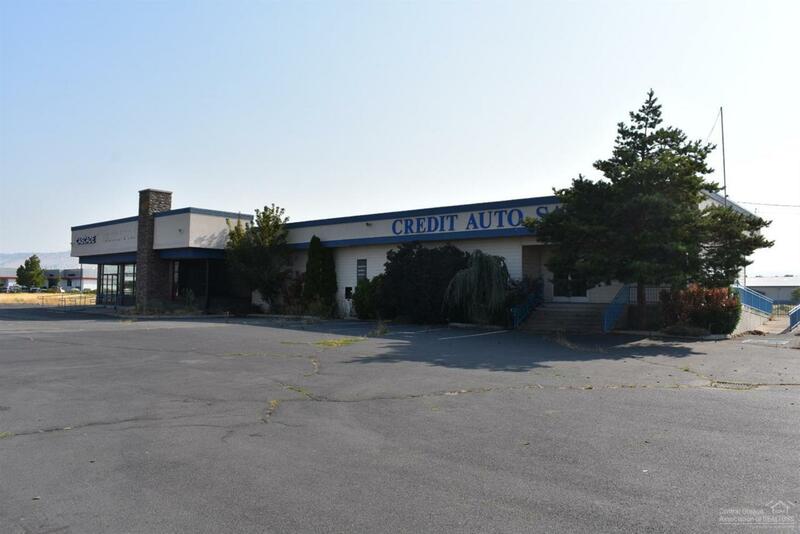 Prime location for Commercial Development opportunity in Klamath Falls. Includes 3 separate tax lots. Great Hwy frontage.Existing building is 5337 sq feet, formally a Subaru dealership showroom with service area.